Enjoy the appeal and simplicity of the striated pattern of textured lines on this cozy Dove Striations Rug from Exquisite Rugs. This lovely handcrafted rug has a luxurious texture that is soft to the touch and makes a stylish addition to any dÃ©cor. 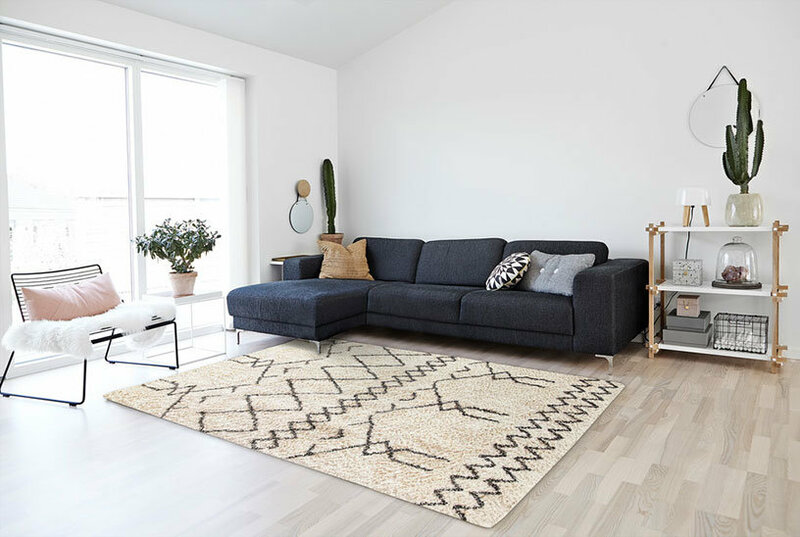 Accentuate your living area with the rich solid pattern of the Wool Dove Area Rug from Exquisite Rugs. This handcrafted wool rug exudes a minimalist character and will complement a multitude of interior settings.